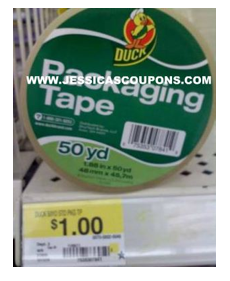 FREE Duck Tape w/ New Coupon! Hurry and print this coupon to score free duck tape at Walmart! Thanks for deal and photo, Jessica’s Coupons!